We currently have various multirotor and fixed wing drones used for mapping work, landscape modeling, aerial orthophotography, thermography, non visible light spectrum photography and multimedia tasks. This cutting edge technology brings added value to the services we offer to our clients. IPH began developing this equipment in 2011 when this technology was yet to be designed, making us pioneers in the use of these systems for measuring or inspecting areas of difficult access and therefore increases the protection of workers. We are continuously developing our equipment to allow us to carry out safer and faster flights. 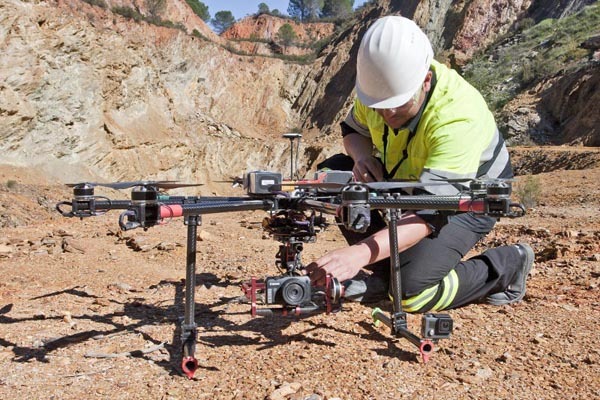 Photography, filming and aerial surveying (topography surveying and photogrammetry) . Research and tool recognition: equipment calibration, meteorological, maritime, geological, petroleum and archeological exploration, links, transmissions, transmitting and receiving, repeating of radios or televisions. 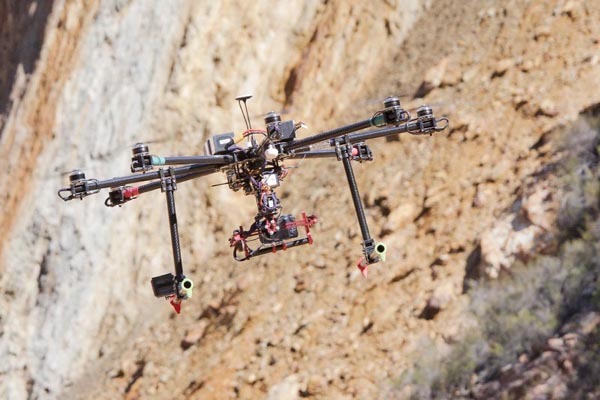 Aerial Monitoring and Surveillance: including filming and surveillance of forest fires. Emergency, Search and Rescue activities.